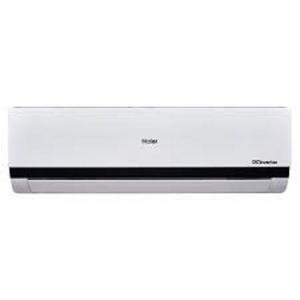 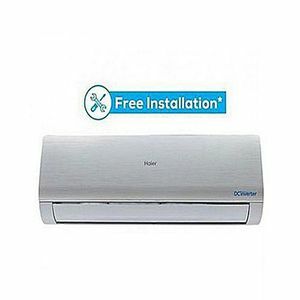 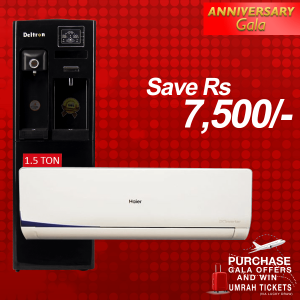 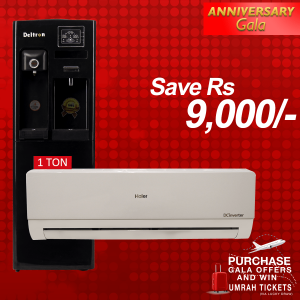 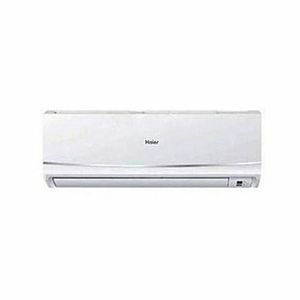 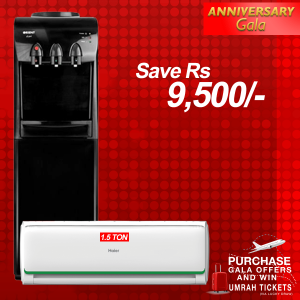 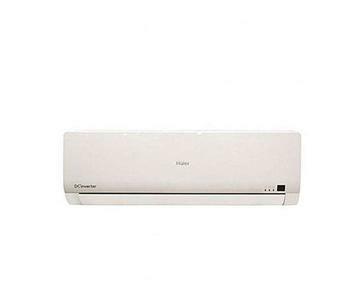 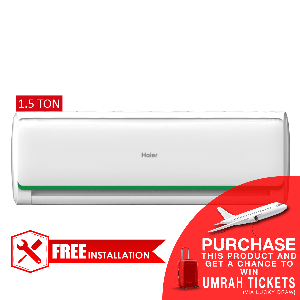 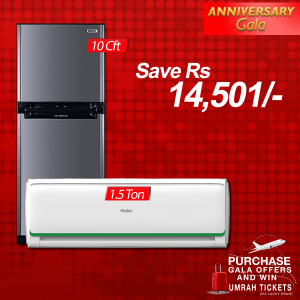 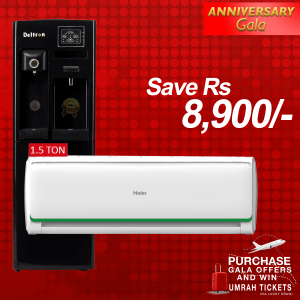 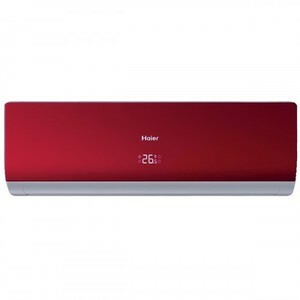 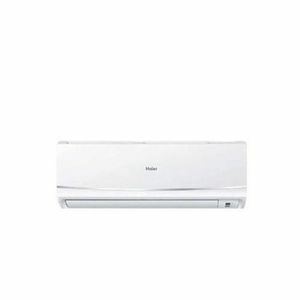 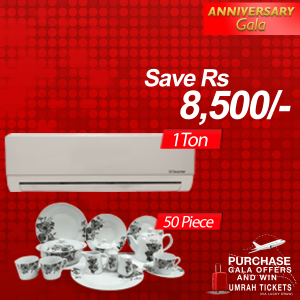 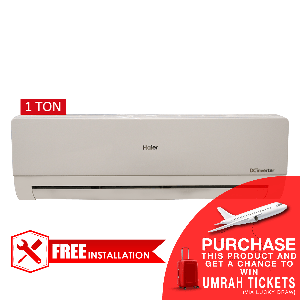 The Lowest price of Haier Ac in Pakistan is Rs. 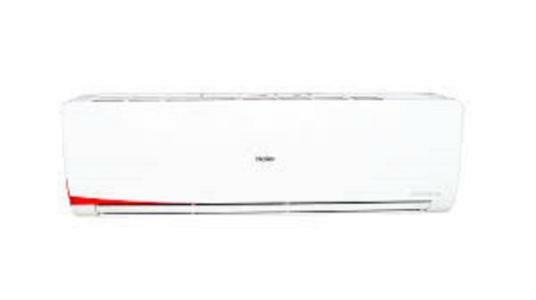 41,999, and estimated average price is Rs. 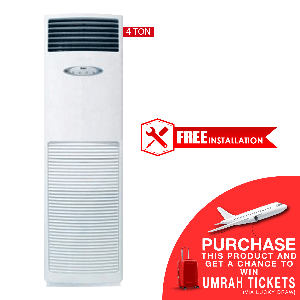 48,516. 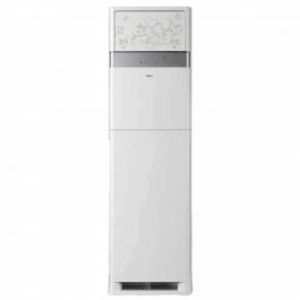 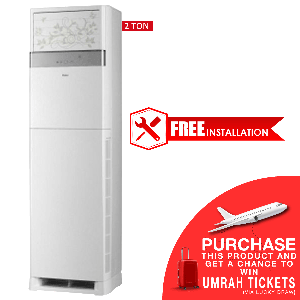 Get the latest price for Haier 1.5, Haier 1, Haier Dc, Haier Floor, Haier -, Haier 4, Haier 2, Haier Ac, Orient Refrigerator, and other products. 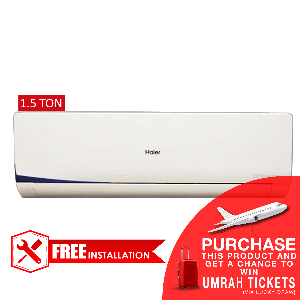 The prices are collected from the best online stores in Pakistan like Daraz.pk, Shopperspk.com, Homeshopping.pk - updated Apr 2019. 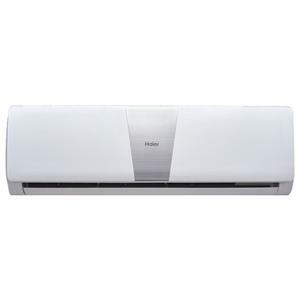 Summer time is here and the need for air conditioners is on a rise. Haier is a well-known electronics brand in Pakistan that manufactures and sells a wide variety of air conditioners. 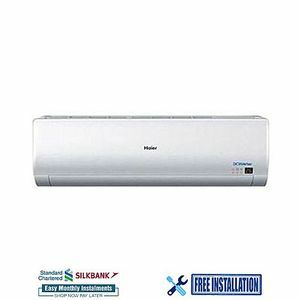 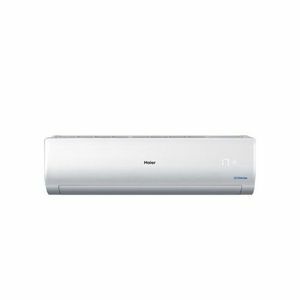 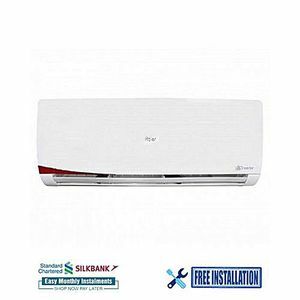 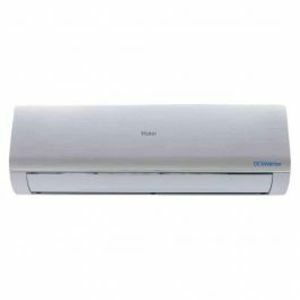 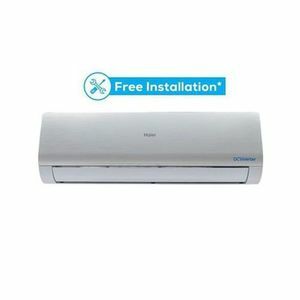 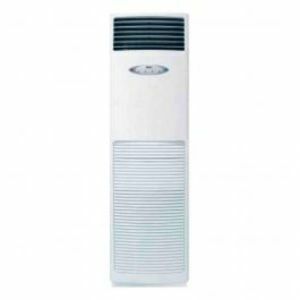 These variety of Haier ACs come with a range of features, in different sizes, and are suitable for all kinds of budgets. 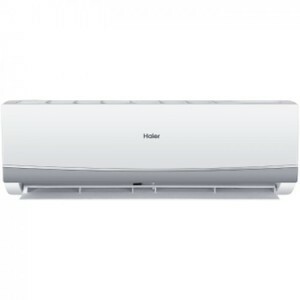 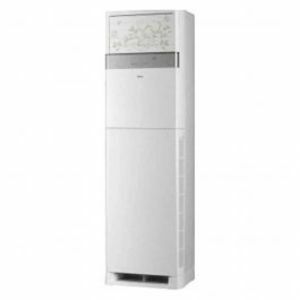 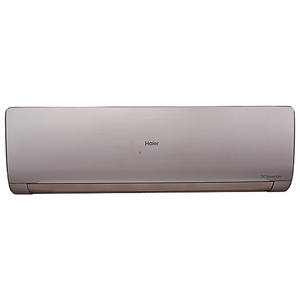 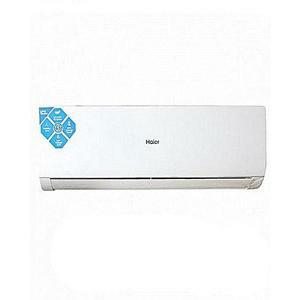 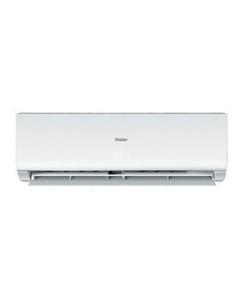 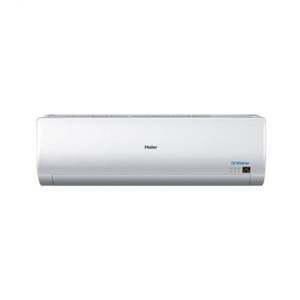 Popular Haier ACs include HSU-24HNM/012DC(W) and HSU-18LTZ/022L(W) which feature Turbo Cooling.